The biggest search for unsigned music artists happening near you! Sometimes big dreams pay off. 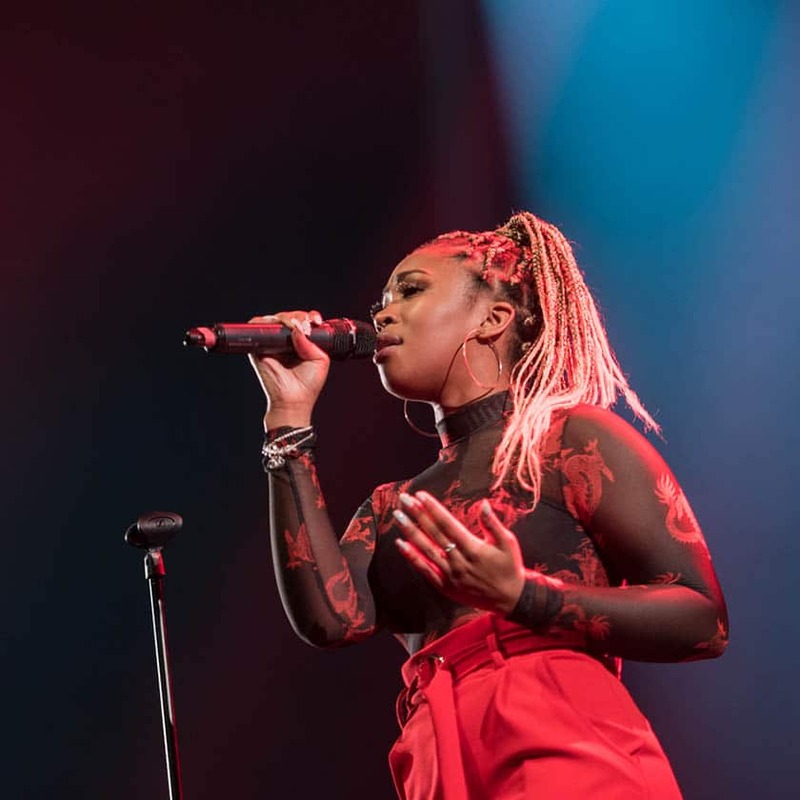 If you’ve ever dreamed of performing for thousands and winning a record deal, the annual Open Mic UK music competition – the biggest search for unsigned talent in the UK – is for you. Want to perform in front of record label A&R and get valuable music industry feedback? Thank you for singining up to our Newsletter.